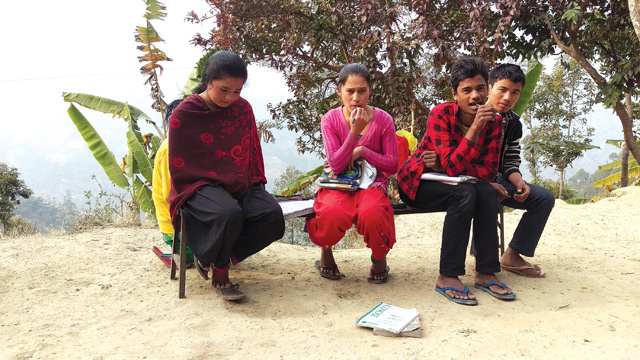 LIFE IN LIBANG: Grade 10 students of Gauri Shankar Secondary School of Thulo Namja Village in Rolpa know about the Maoists from their history books only as a political party, and not their violent past. Grade 10 student Taman Khadka of Gauri Shankar Secondary School of Thulo Namja village was not even born when the Maoist war started near here in February 1996. Both are now preparing for their SLC exams, which were delayed due to the earthquake. The students don’t seem to be very curious about the conflict, and know about the Maoists from their history books only as a political party, and not their violent past. Rolpa was the cradle of the Maoist revolution in the mid-1990s, and became their ‘base area’ for the next decade where they experimented with setting up communes, farming cooperatives and revolutionary education in some schools. The barbed wires have long been removed from the district capital of Libang, and the bazar is bustling with activity, especially around the IME office where families come to receive cash from migrant workers in the Gulf. Remittances have now replaced agriculture as the mainstay of the economy here. Shiva Prasad KC was a student of Maoist leader Krishna Bahadur Mahara, who introduced him to the books of Nepali communist founder Mohan Bikram Singh in school in Libang. He was arrested and tortured by the police several times. Shiva Prasad KC was a student of Maoist leader Krishna Bahadur Mahara. He was arrested and tortured by the police several times during the war. The victims of Maoist violence, however, say that the use of violence was wrong and counter-productive. Gaumati Gharti Magar’s husband was a construction worker who was shot and killed a few months after the start of the conflict in August 1996. Her daughter Sarita was also injured in the incident and hasn't been able to complete her education. 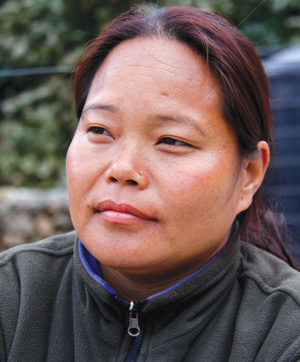 Srikumari Roka Magar's husband was killed by the Maoists few months after the start of the conflict. Her daughter also sustained injuries in the incident and couldn't complete her education. “They killed a lot of people, but didn’t change anything in Rolpa,” Magar said in her rented room in Libang. It was a cold dark night in the forest on 13 February 1996, as 35 hand-picked guerrillas gathered their gear to climb down the hill and raid the police station at Holeri of Rolpa district — launching the Maoist insurgency that would last ten years and result in the death of 17,000 Nepalis. Twenty years later, Pun is a central committee member of the UCPN-M and remembers the idealism of young guerrillas like him who were proud to be selected for the mission. They had just one rifle, 15 home-made guns and some explosives. The attackers had camped in the forest of Gadilekh for three days before D-Day. They had been trained and selected on the basis of physical fitness and courage by Ram Bahadur Thapa (Badal) who was then Maoist chief of western Nepal and went on to become Defence Minister in the first elected Maoist government in 2008. Dipendra Pun and the 34 attackers encircled the police station just before midnight, and reminded themselves of Prachanda’s instruction not to kill any police, just capture their weapons. The Maoists first seized all the radios and then locked up the policemen. There was firefight, and the police soon ran out of bullets for their .303 rifles. But contrary to reports at the time, no one was killed, and they could not capture any of the rifles. By 4AM they had retreated back to their forest camp at Gadilekh, and from there to their bases in Rolpa, Dang, and Bardia. That night the Maoists made simultaneous raids on police stations in Gorkha, Kavre, Rukum and Sindhuli. Holeri had been chosen because of its strategic location connecting Dang to the Maoist base area of Rolpa. “At that time we were not very sure we would win the war, and we didn’t know how long would last, but we wanted to win,” Pun told us in an interview this week. School teacher Dirgha Bahadur Khadka, 64, has nothing but horrifying memories of that first attack. His house is just 100m away from the old Holeri police post, and remembers thinking neighbours were shooting to scare away wild animals. 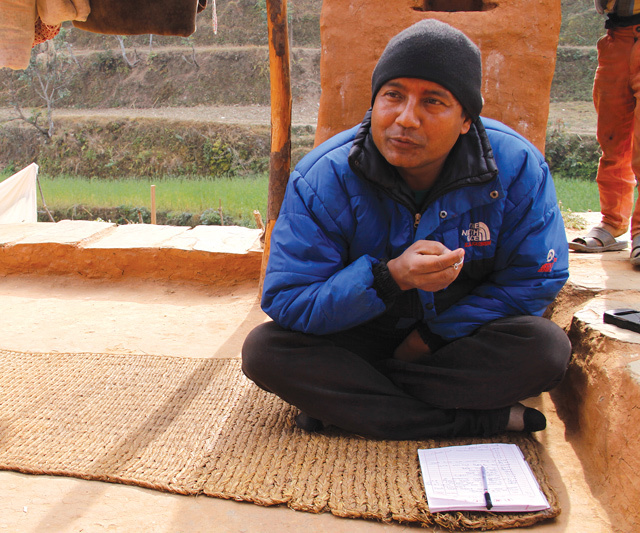 Throughout the next 10 years of conflict, Khadka and his neighbours fed Maoist guerrillas and gave them shelter. “Today, there is peace but we are upset and disappointed about the Maoists,” Khadka said. Maoist activist Shiva Prasad KC of Namja village in Rolpa was 18 when he joined the Maoist party one month before the Holeri attack. He remembers being proud and happy when he heard about the attack over the radio. But KC withdrew his party membership in 2008 after feeling let down by the leadership. 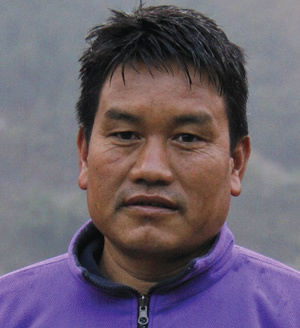 Karna Batha Magar of the RPP was the elected VDC chairman of Gairigaun of Rolpa in 1996. He had been working to develop his village for three years when the conflict started, and believes the revolution set the country back. “They didn’t allow us to go to office, they stopped all development activities and established their own government,” recalls Magar, who won the 1994 local election in Libang. 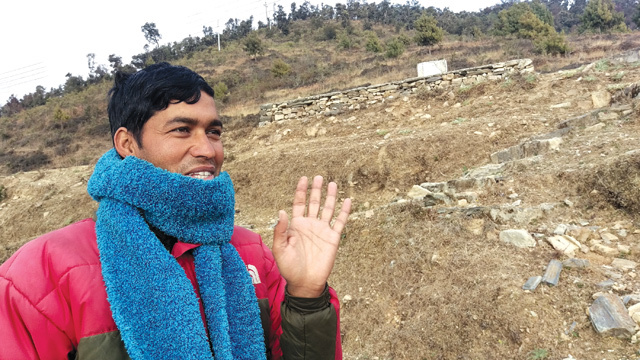 Magar now heads a community-based organisation and left politics for good, but says he is still working to lift the living standards of the people of Rolpa. Tulsi BK was just 15 and had got married when the Holeri attack happened. But it marked the beginning of a decade-long conflict that claimed the life of her husband. He had just come back from working in India when police shot him dead for shaking the hand of a local Maoist. "Every revolution demands its quota of sacrifice"
This village of settlers has grown to be a center of excellence in education and development. It now wants tourists. The BP Koirala Cancer Hospital provides excellent treatment and spreads awareness to help prevent thousands of cancer deaths each year. Where company business seems like fish-mongering. When one sits and dreams in the shadow of the Nyatapola temple a coffee or Coke can be the slowest drink on earth.